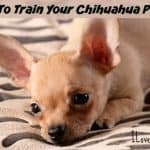 Chihuahuas might be small, but they are very smart and loving little dogs, so if you happen to have a chance to give one of them a happy home, don’t miss that opportunity. However, you can never know what sort of a trauma rescue dogs went through. Your new pup might feel frightened of new people, animals, spaces and situations. 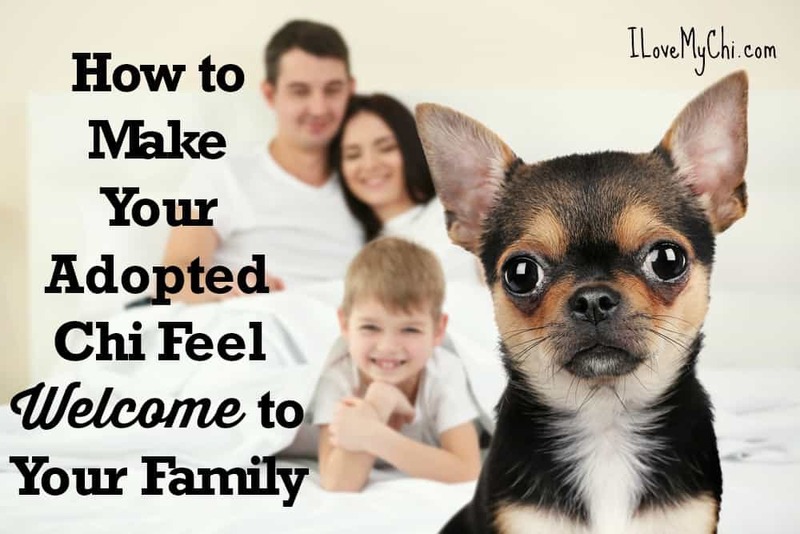 If this happens to be true, here’s a little guide on how to make your adopted Chi feel safe and welcome in your home and family. A lot of people choose to adopt instead of buying dogs and most of them end up having amazing new pets. However, you must know that adopted dogs tend to be tense around other animals. So, if you already have pets, make sure you’re very patient and alert during the first few weeks. A new dog carries a new type of energy that might disturb the dynamic of your old pets and create some problems. However, in time, most adopted dogs get a happy ending, fit into the family and become a part of the pack. It’s quite normal if your new pup doesn’t want to eat right away. 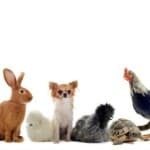 The change of environment and presence of new people, animals, smells and sights can cause a lot of stress, especially to small and sensitive dogs such as Chihuahuas. However, they won’t even notice if they skip a few meals! When they are ready to eat, make sure to give them quality food full of nutritious ingredients. If you want to make the meal a bit more intriguing and appealing, add a spoon of canned food to the dry kibble and your Chi will love it! Dogs appreciate a good routine. It can help them feel comfortable and safe and it can ensure they have regular and healthy bowel movements. Also, make sure to give your Chihuahua a quiet and safe place to eat, especially if you have other animals in the house or little kids who can disturb it. Crates are perfect and quite relaxing for many small dogs. If you notice your Chi is sensitive to eye contact or spatial pressure, try this exercise. Go outside with a long and light leash and a bag of tasty treats. Show them to your dog and when they show interest, throw the treat and say “Find it”. After a few times, your new dog will start to look at you and expect your next move. Another good thing your new dog needs to know is how to behave on a short leash while you’re taking a stroll through your neighborhood. 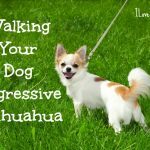 This behavior is not so easy to master, so you might want to ask a pro in dog training in Sydney who will teach you and your dog all the best methods and techniques that will get your Chi walking on a short leash in no time. It’s always great to have a well-behaved dog which makes your outings much more pleasant and safe. 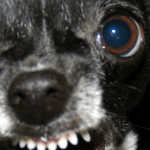 As soon as you bring your Chihuahua home, make sure to show them the potty spot. Do this right away and take them there often—after meals, naps or when you notice he or she sniffing around with great interest. If you’re outside, use a long and light lead (Chihuahuas being the smallest breed and can be overburdened by a heavy lead). A long lead will give the dog a chance to walk around and sniff which stimulates the potty urge. Don’t forget to give your Chi a nice treat after it goes. Do this regularly, every hour or so, since your adopted dog doesn’t know how to ask for potty (they will learn in time). Accompany your pup at first, but leave it to do its business alone after a few weeks. Don’t give all of your attention to the new pet, even if it needs it more than your other pets. For instance, don’t allow your dog in high-value areas (kitchen, sofa, bed) unless your other dogs can also use them. Otherwise, this can lead to aggression and jealousy between pets, and that will result in conflict. Also, every dog has routines that shouldn’t be disturbed by bringing the new dog home. If you’re patient, understanding and loving, your adopted Chihuahua will fit right into your home, family and pack!